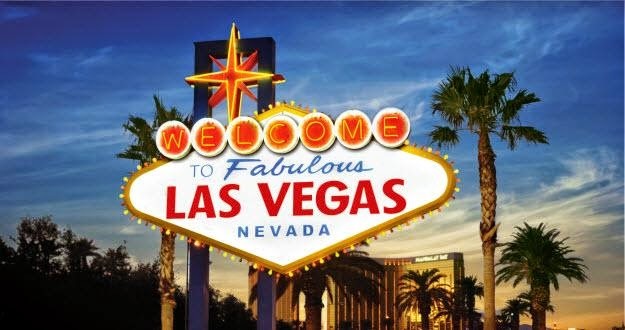 DEElightful Doings: Viva Las Vegas! As one of the Seven Wonders of the Natural World, The Grand Canyon's powerful and inspiring landscape, immensity and stunning beauty was undoubtedly one of the highlights of my USA trip. 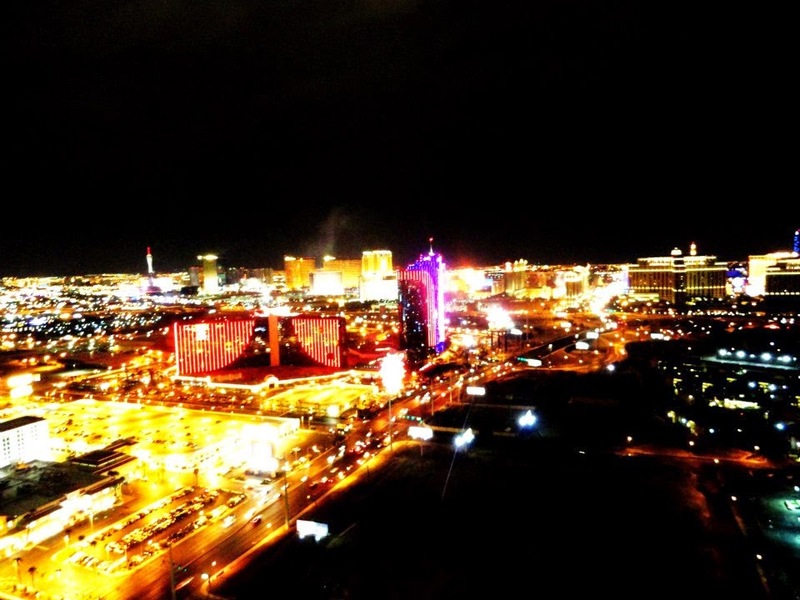 Leaving the serene and peaceful setting behind, it was time to hit the road once again and head to the bright lights and late nights of Las Vegas! In all honesty, Vegas was the destination I was least excited about as it's status of being the 'best gambling city' in the world wasn't really something that appealed to me. Initially I was pleased we were only spending two days there... but how quickly that viewed changed! Yes there is gambling in Las Vegas- plenty! However I was pleasantly surprised by how much more the city had to offer. Firstly, the architecture of the famous hotels is extremely clever and in all truthfulness, simply stunning. 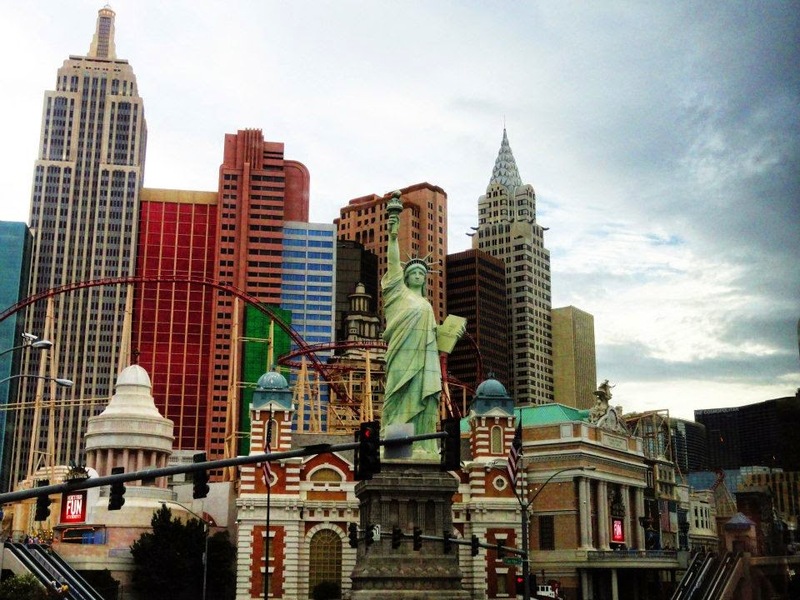 In which other city in the world can you visit Venice, Paris and New York all within a few hours? Unfortunately, only having two days (yes I wish we'd had more) meant that I had to whiz around the hotels. sadly missing out on a couple. Had there been the time I would've loved to have explored them all in more depth, to fully immerse myself into each 'city.' Nevertheless, I guess it gives me a reason (just one of them) to return one day. 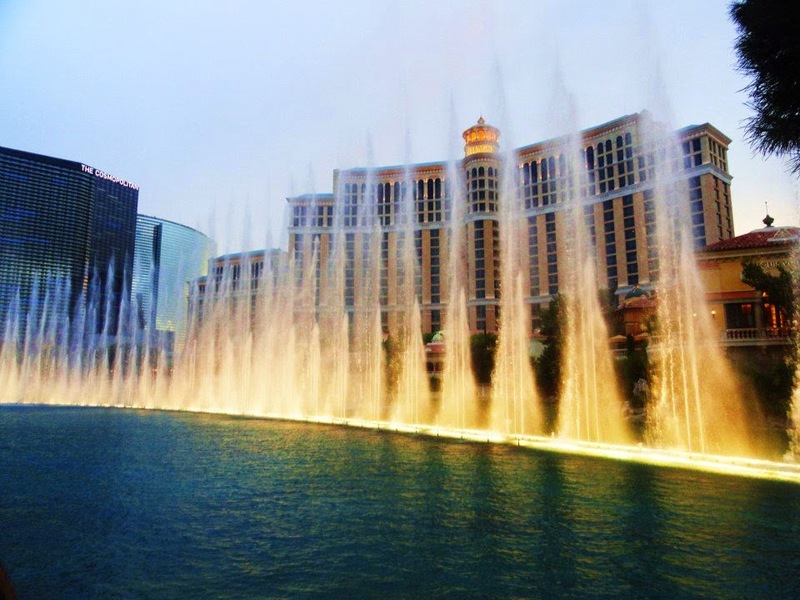 Spending the day racing around the hotels, I had made sure I scheduled in a visit to the Bellagio to witness the infamous fountain show. Fountains are one of my favourite things about a city and with it's powerful jets, flashing lights and water dancing into the air, the fountain show was mesmerising! 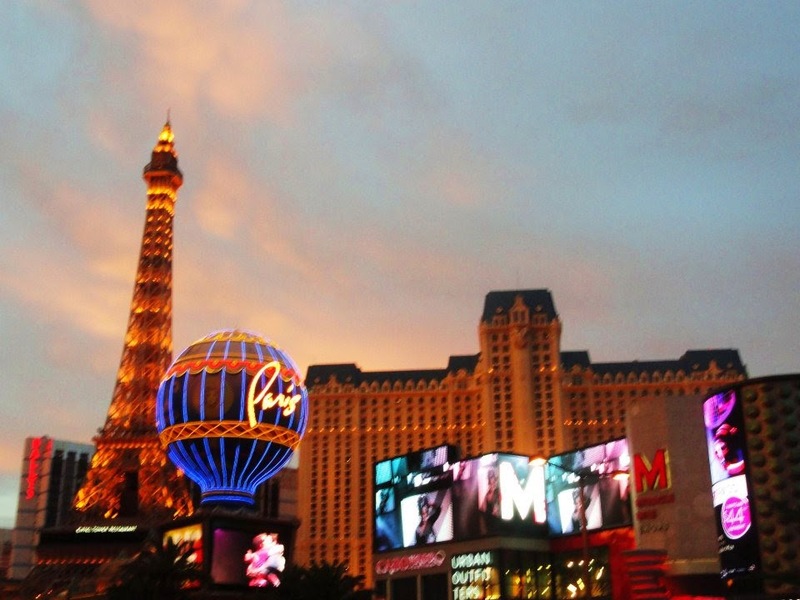 If you love to shop then Vegas has a lot to offer. On the second day a couple of friends and I headed out to the Las Vegas South Outlet and with over a hundred shops there was plenty to choose from. After splashing the cash on two pairs of jeans and some presents for family and friends, it was back to the hotel for a quick nap and then to get our 'glam on' for a Vegas night out! In true Vegas style our tour leader arranged for us to travel in a limousine to Palms nightclub. There was only one thing on the agenda- to Party until the early hours! Departing our hotel (Harrahs- great value for money) early the next morning, I was forced to eat my words and admit that yes, I had fallen a little bit in love with Las Vegas!